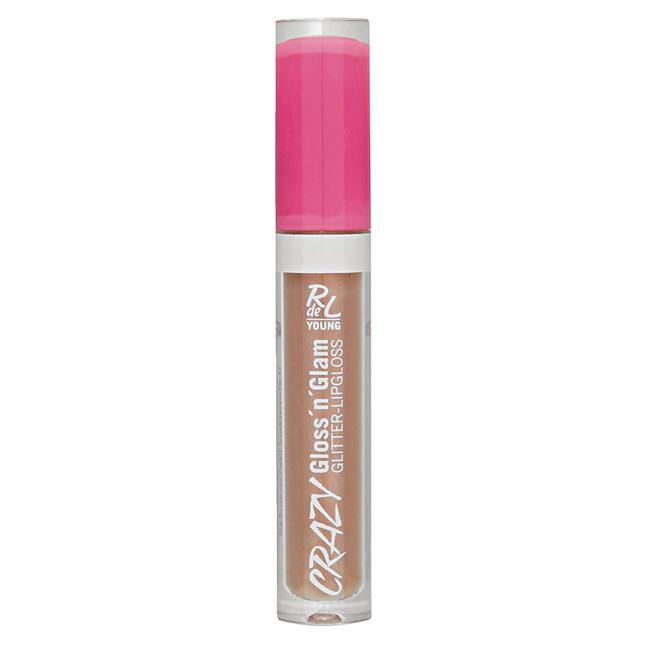 Crazy Gloss'n'Glam Lipgloss Serie von RdeL Young zaubert brillanten Glanz auf deine Lippen - für den perfekten Look. Polybutene, Hydrogenated Polydecene, Octyldodecanol, Silica Dimethyl Silylate, Ricinus Communis Seed Oil, Lauryl PEG/PPG-18/18 Methicone, Mica, Silica, Tin Oxide, Calcium Aluminum Borosilicate, Synthetic Fluorphlogopite, Aroma, Tocopheryl Acetate, Propylparaben, BHA, [+/-]: CI 77891, CI 77491. 1 - diamond fever 2 - candy girl 3 - love it!